He describes growing up Catholic in Freehold, New Jersey, amid the poetry, danger, and darkness that fueled his imagination, leading up to the moment he refers to as "The Big Bang" seeing Elvis Presley's debut on The Ed Sullivan Show. He vividly recounts his relentless drive to become a musician, his early days as a bar band king in Asbury Park, and the rise of the E Street Band. 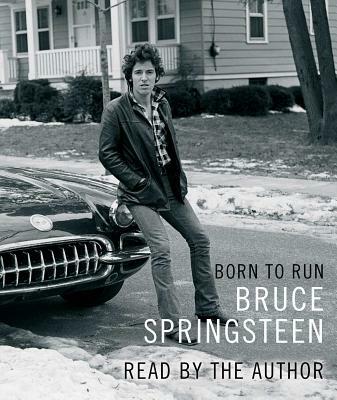 With disarming candor, he also tells for the first time the story of the personal struggles that inspired his best work, and shows us why the song "Born to Run" reveals more than we previously realized.